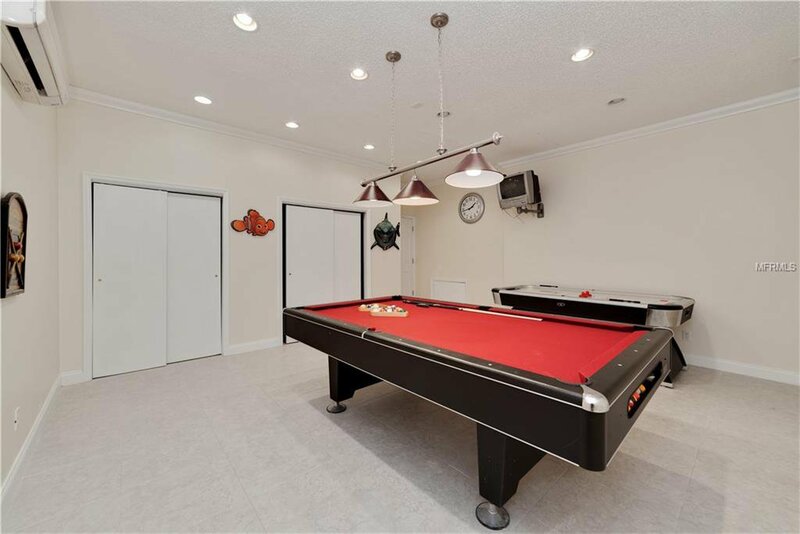 We have the pleasure to present this Beautiful property located at Emerald Island Resort a Luxury Decorated Fully Furnished Home with a sparkling Pool and Spa. 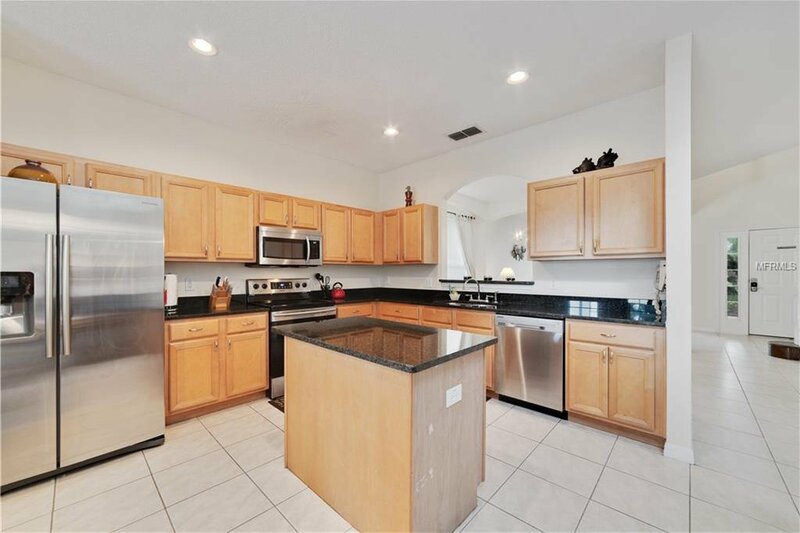 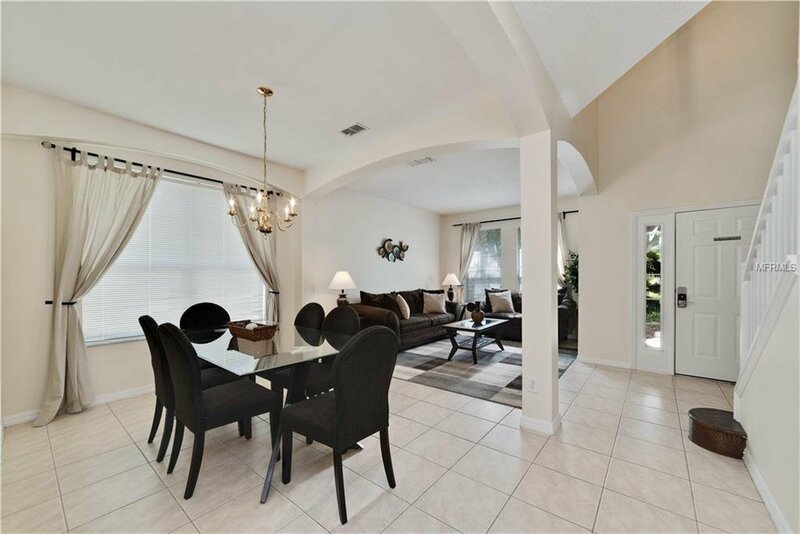 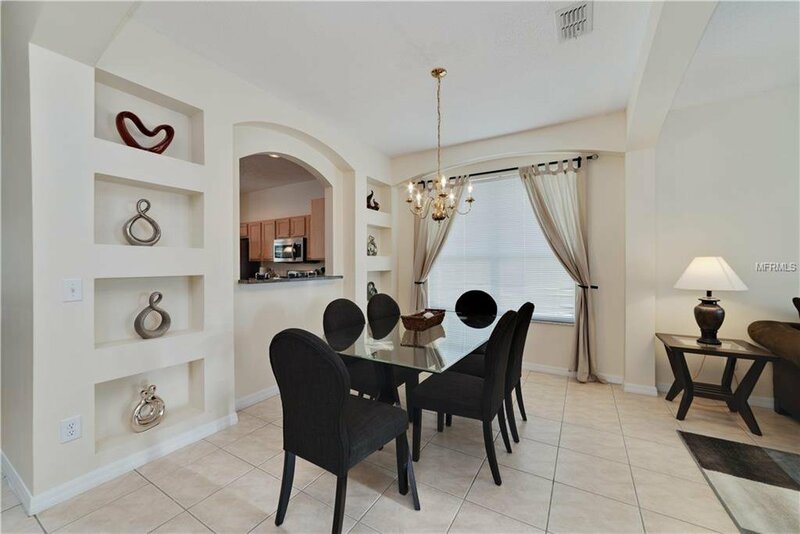 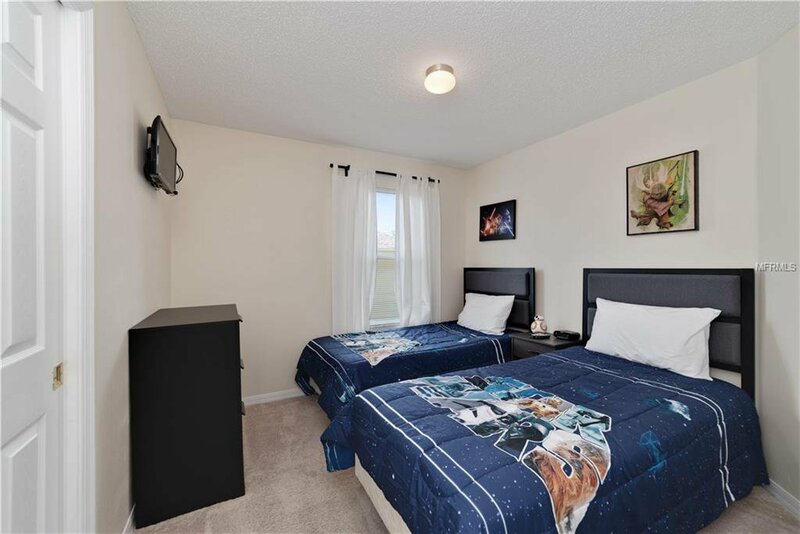 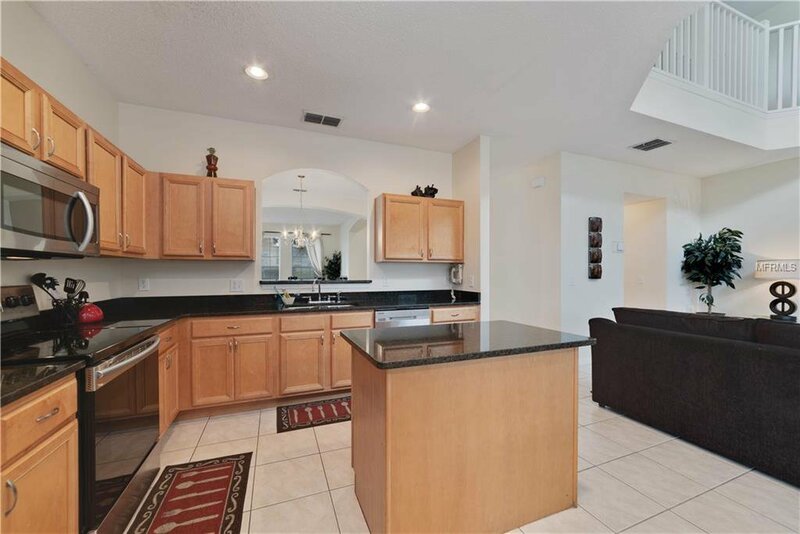 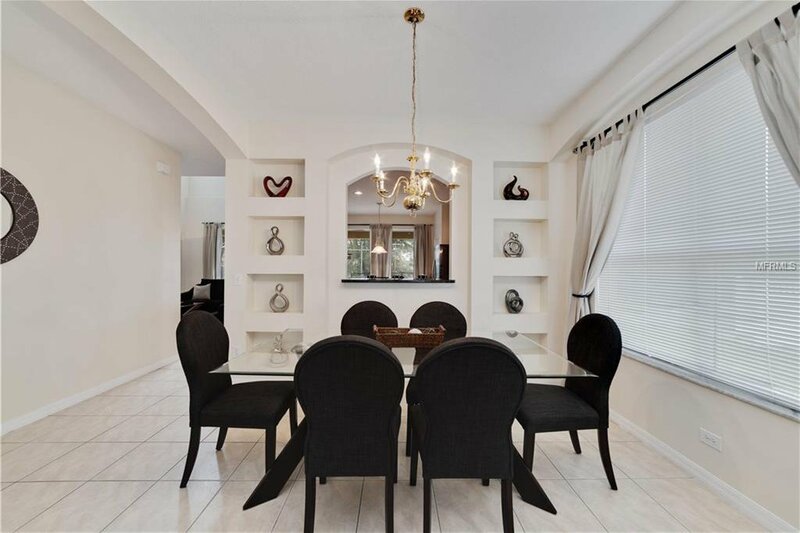 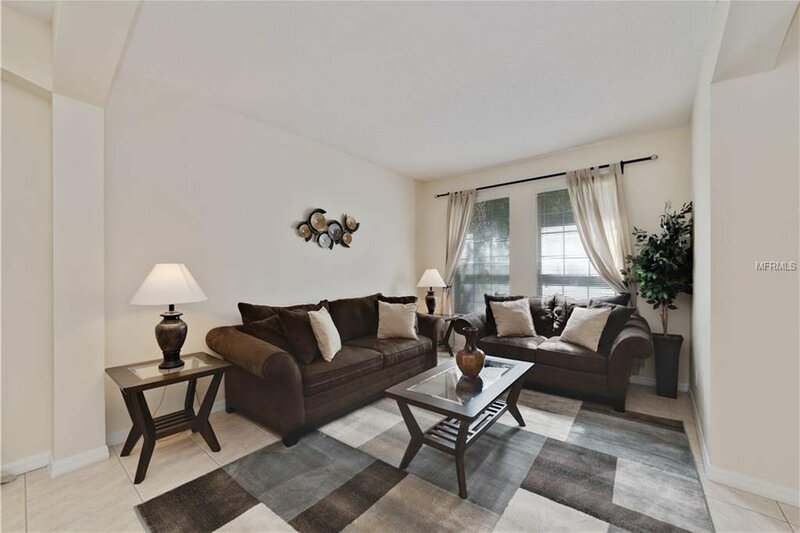 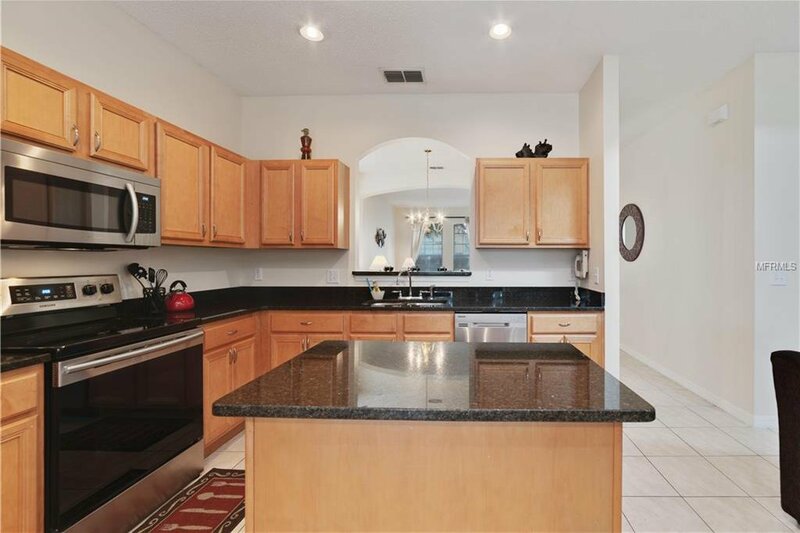 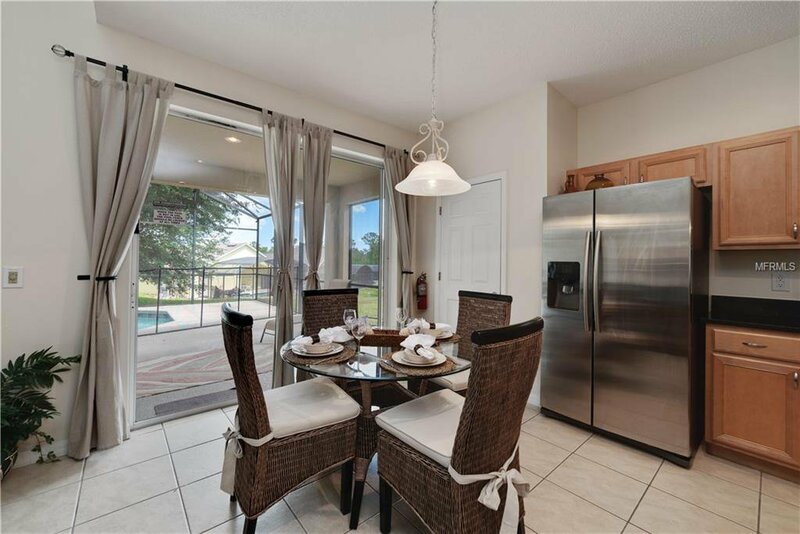 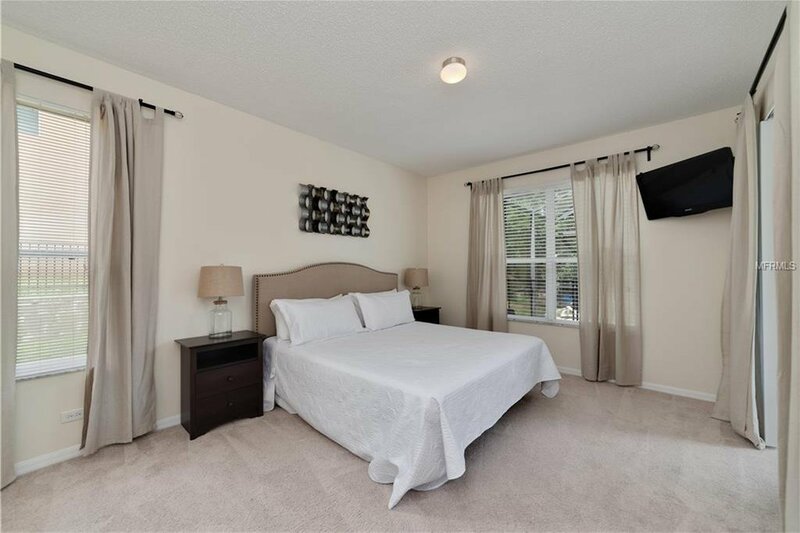 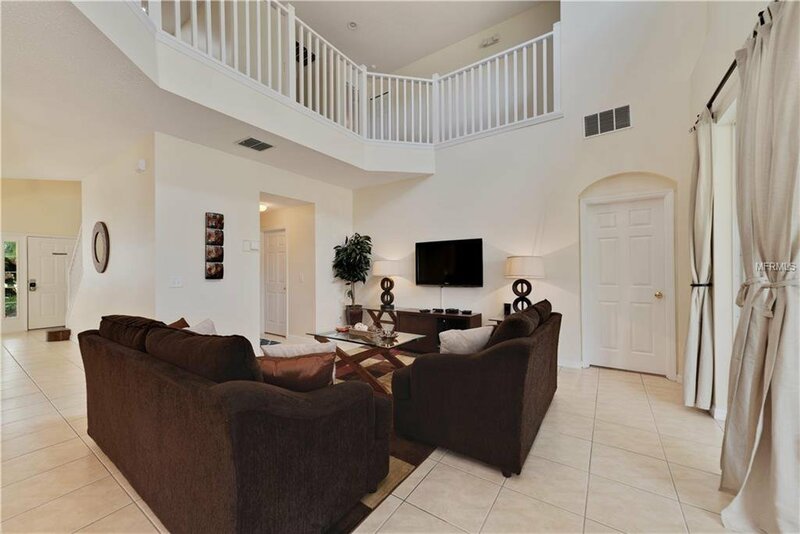 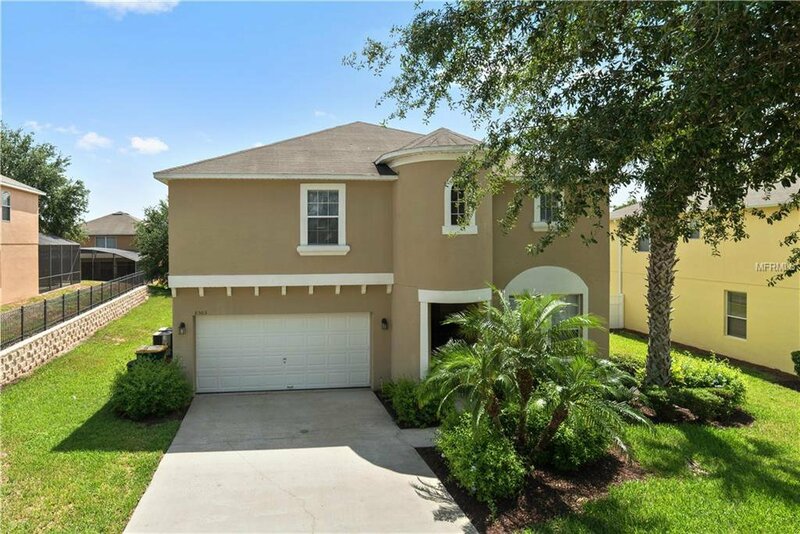 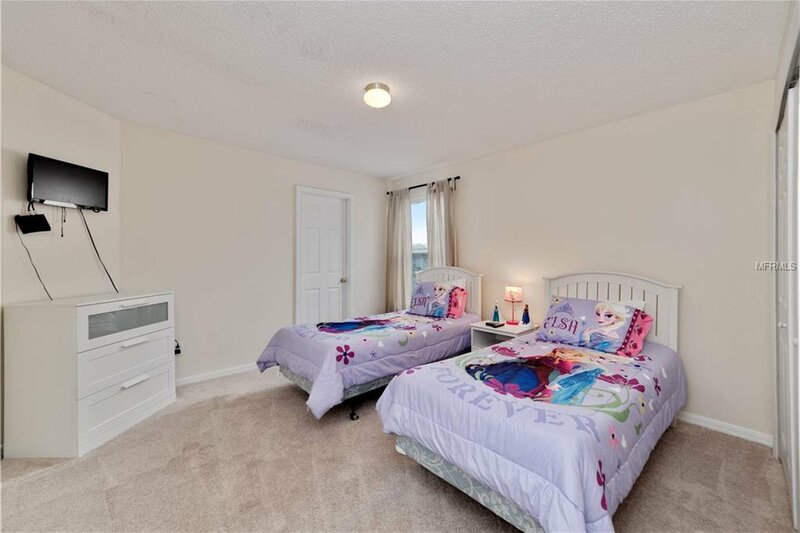 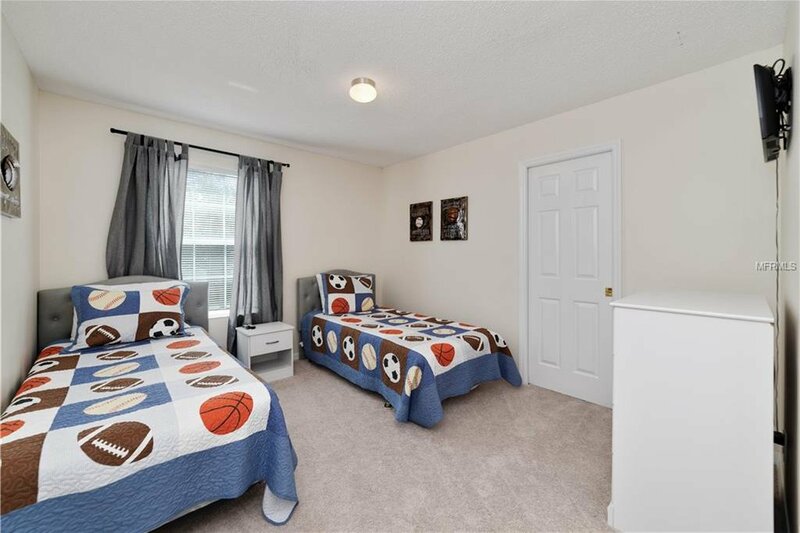 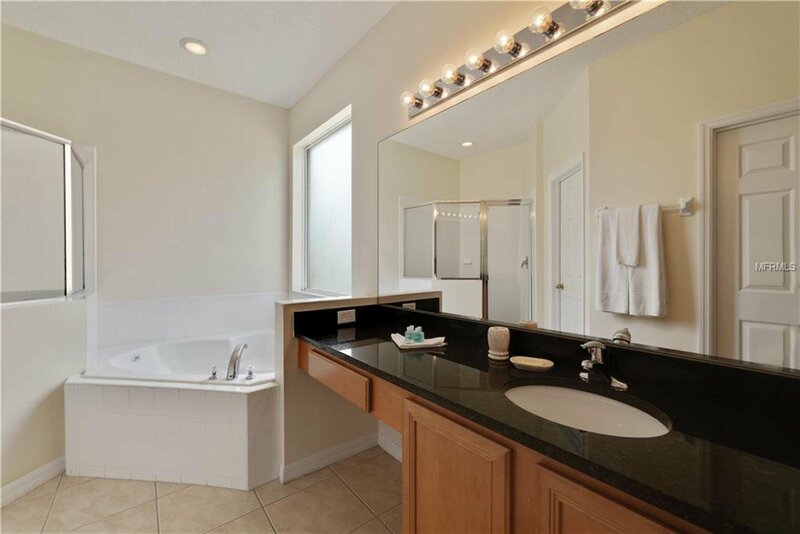 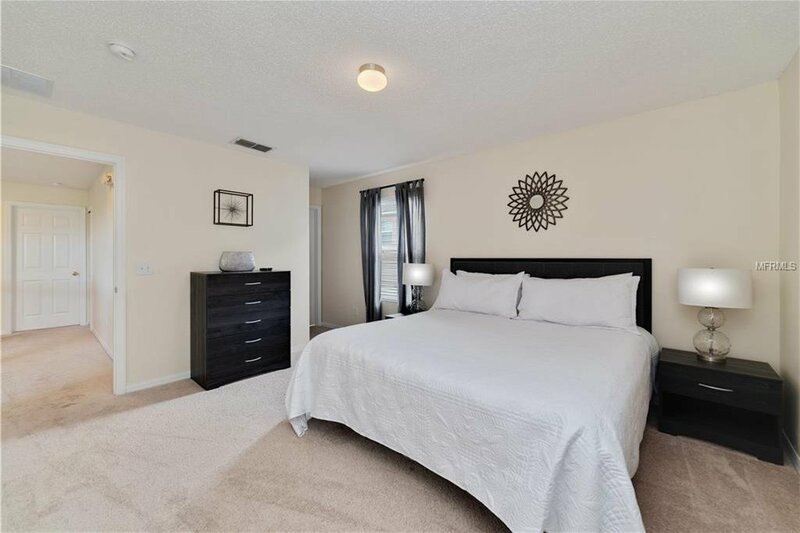 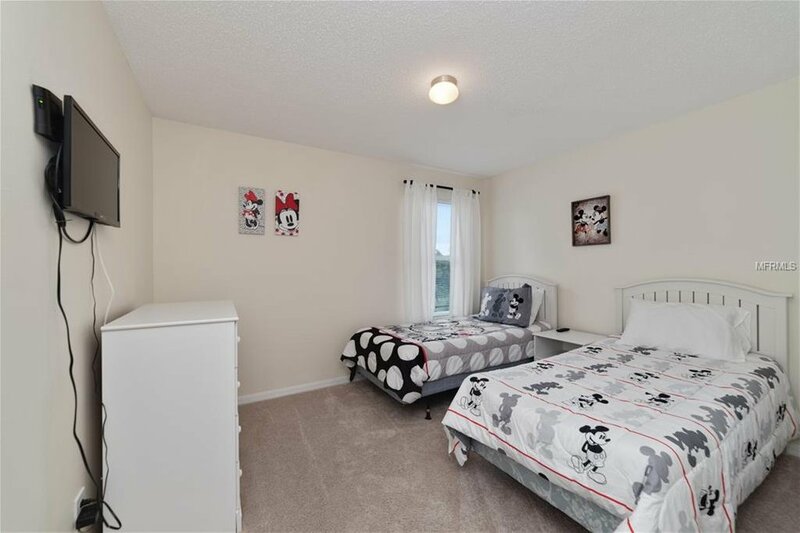 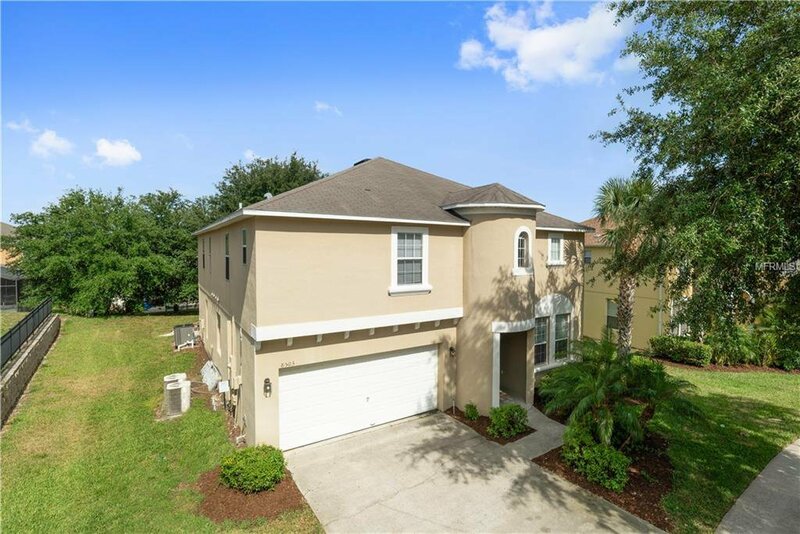 This 7 Bedrooms and 5 Full Bathrooms plus a half bath with Formal Living/ Dining Room.The Family Room opens to a gourmet fully equipped Kitchen with island granite counter top plus all appliances included located just 9 minutes from Disneyworld, Shopping, Outlet Mall and the best restaurants in the Kissimmee / Orlando area. 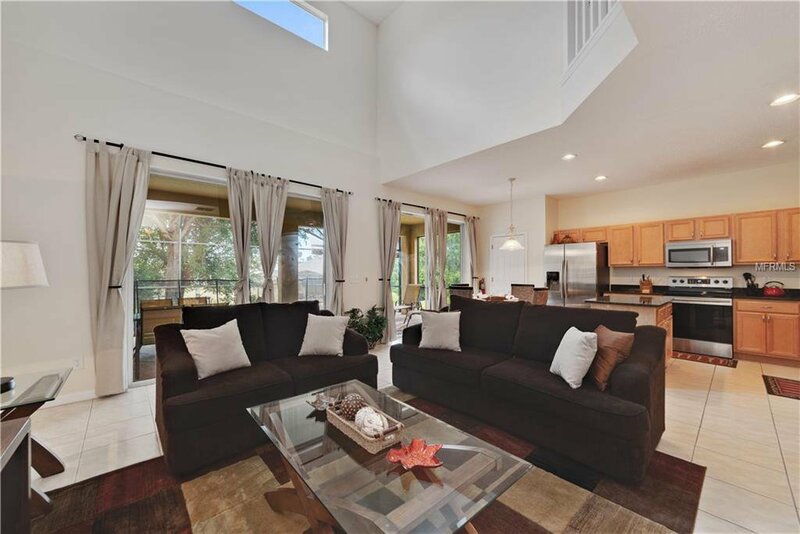 A fantastic opportunity for a Vacation Home or Primary Residence. 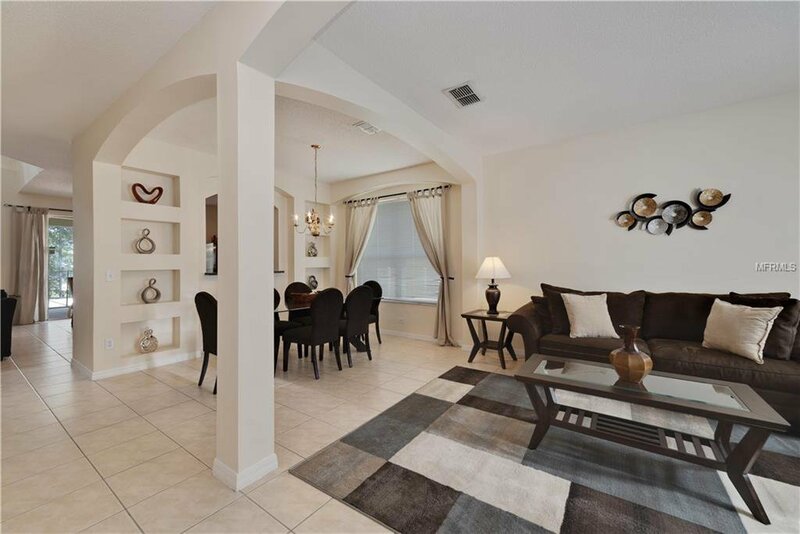 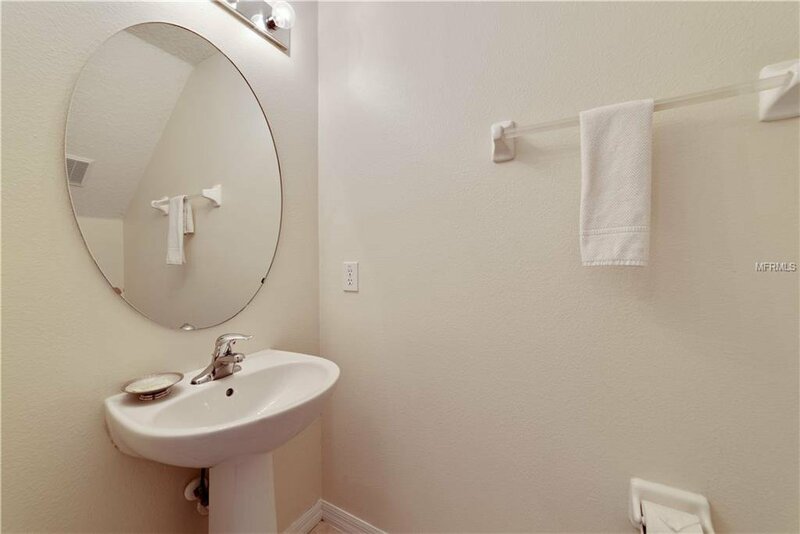 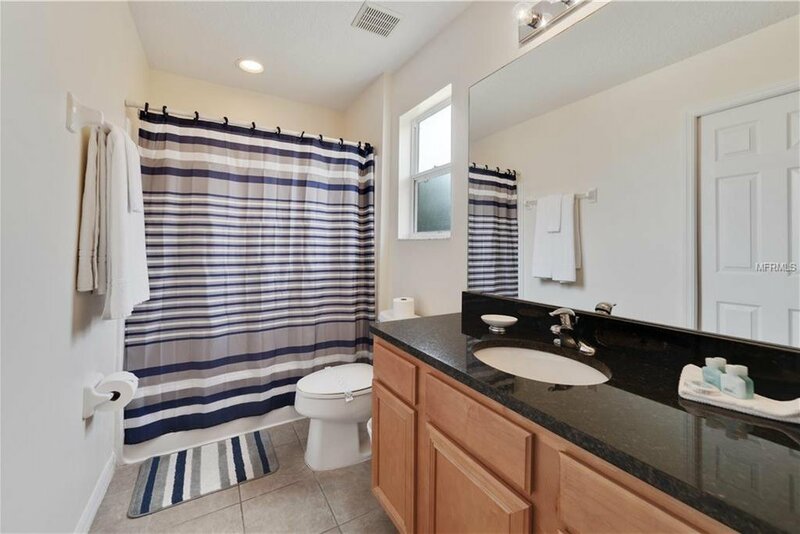 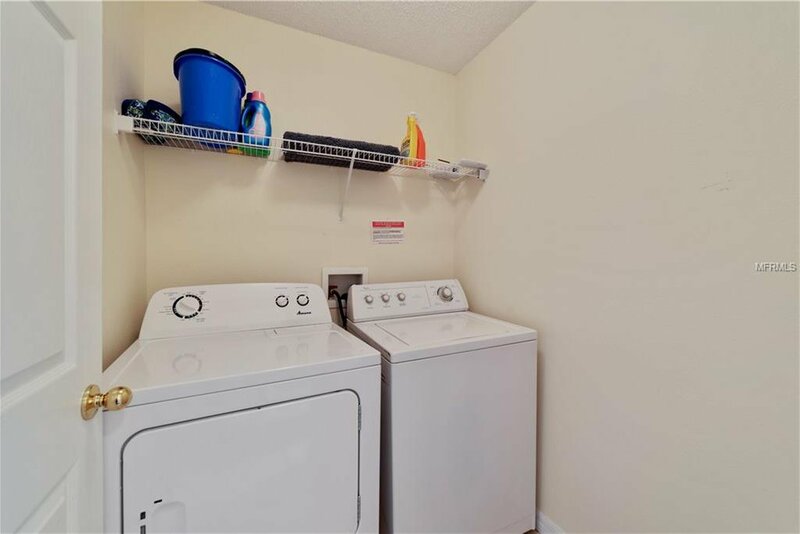 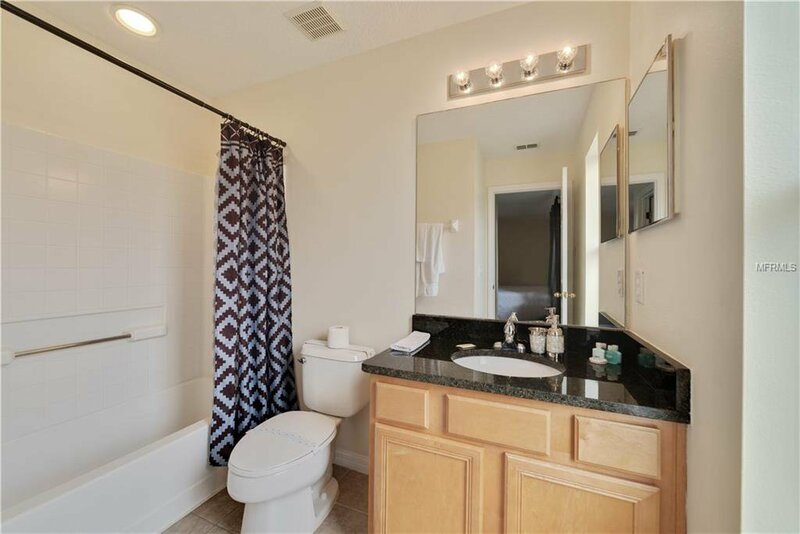 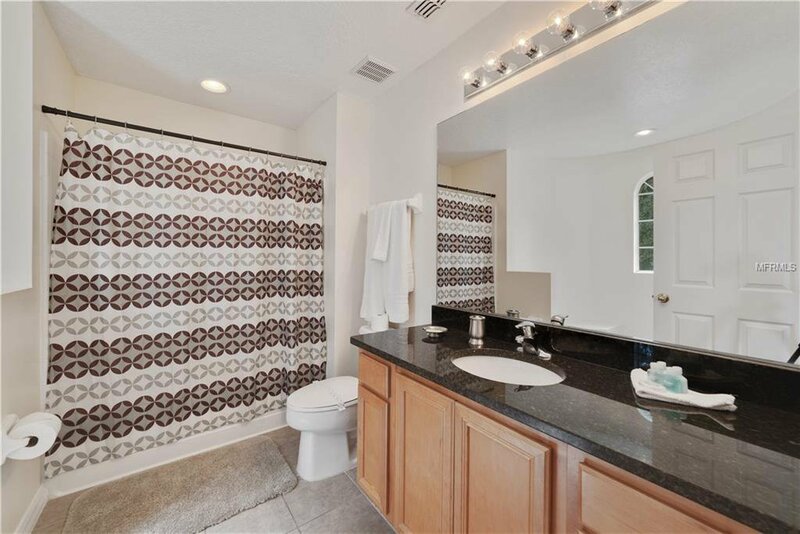 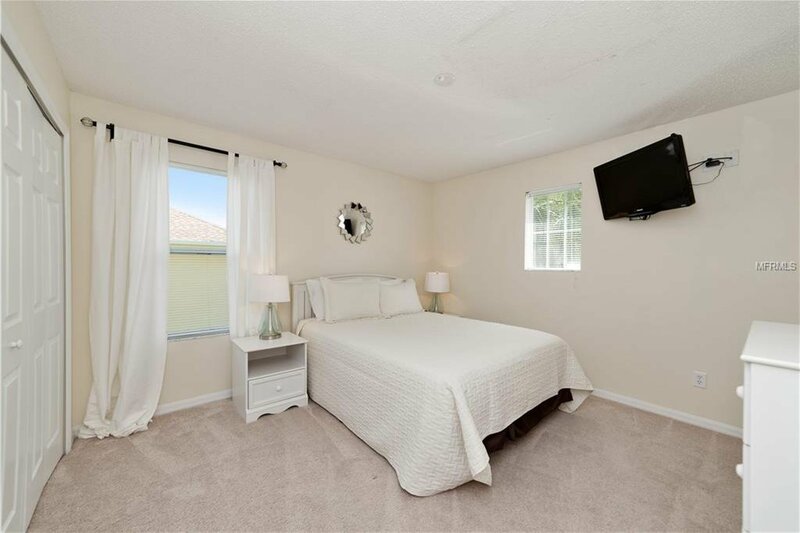 This is a MOVE-IN READY HOME, TURN KEY AND ALREADY IN A GREAT RENTAL PROGRAM. 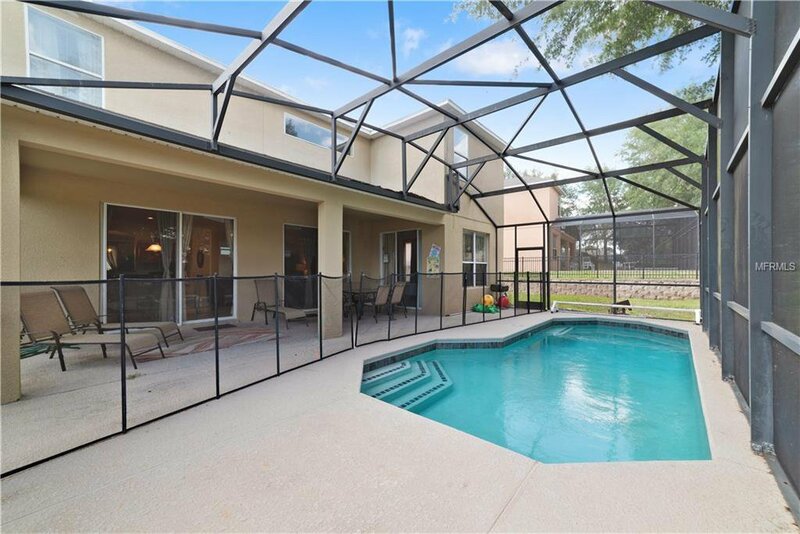 Listing courtesy of SNAP VILLAS LLC.